I have chosen Monday as a day to write about things that will motivate you as you start yet another week, but to be honest I sometimes find it hard to be motivated myself. Monday morning comes and I am still thinking about the weekend and all the fun things that it held, and I find it hard to be motivated to begin another week. I sometimes wonder what I can say that will motivate you. What can I say that will give you that little push you need to start your week off right? As I was sitting here this morning having my quiet time, I kept running across a common theme in the Scriptures that God was giving me: Hope. As I sat and thought about these different scriptures I realized something: we can always use a little hope. No matter what is going on in our lives, whether we are on top of the biggest mountain or in the deepest valley, hope is something that we can always hold onto. This morning I thought we could take some time and share about things that bring us hope. Maybe you have a favorite Scripture about hope. Maybe you have a favorite quote about having hope or passing hope along. For what do you hope? 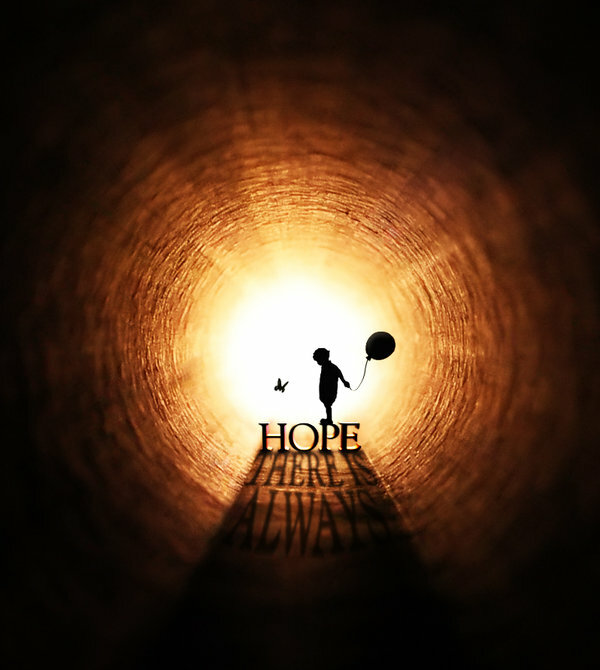 Where do you find hope? What do you hope for the future? I thought since I find it hard myself to be motivated come Monday morning, that I would join you in this search for a little motivation, something to start my week out right. Here are a few of my favorite Scriptures on hope. I pray that as you read them, you will find not only motivation to start your Monday, but hope to encourage your heart. Do you have a favorite Scripture about hope? Do you have a quote that brings you hope? I would love to hear them. What better way to start a Monday than by sharing a little hope with fellow believers? God bless you today. Do we take the word of God for granted? Have we become so accustomed to having it around that we have forgotten how precious it is? What if a time came when we did not have access to God’s Word any more? What if the only Scripture we had were the ones we had learned in our lifetime? 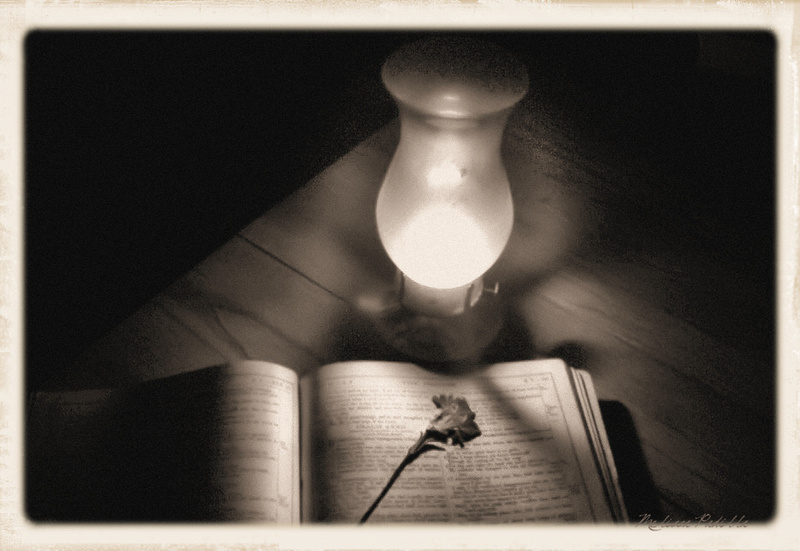 What if the only Scriptures we had were the ones which we had hidden in our hearts? I realized one day that I was reciting this pledge while never really thinking about what I was saying. As God brought this to my attention, I committed in my heart to really mean those words when I made my pledge every morning. Do we, as Christians, really understand the importance of Scripture? Do we really do as the Bible tells us to do and hide it in our hearts? What if the day were to come when our Bibles were taken away? It may seem like a far-fetched idea, but if we stop and look at the world in which we live, is it really? We have already taken God out of our schools. We have taken Him out of our government. We are even trying to take the phrase, “In God we trust”, off of our currency. When we look at things from that perspective is it really hard to believe that we could one day lose access to God’s Word? I do not think it is. I do not know about you, but I want to make sure that I never take God’s Word for granted. I want to make sure that I do as I pledge each day at school; I want to hide God’s word in my heart that I might not sin against Him. We are told in God’s Word that if we resist the devil he will flee from us. ( James 4:7) How do we resist the devil? We do so with the Word of God. How can we resist the devil if we do not hide God’s word in our hearts? It makes sense, does it not? God’s Word is full of wisdom that we need every day. God’s Word is the only book in which we can find every answer we will ever need. I want to encourage you today. Study God’s word. Hide His words in your heart, so that if the day ever comes when all you have left is the Word that is hidden in you heart, you will have what you need. Jesus knew the importance of God’s word when he walked on this earth. 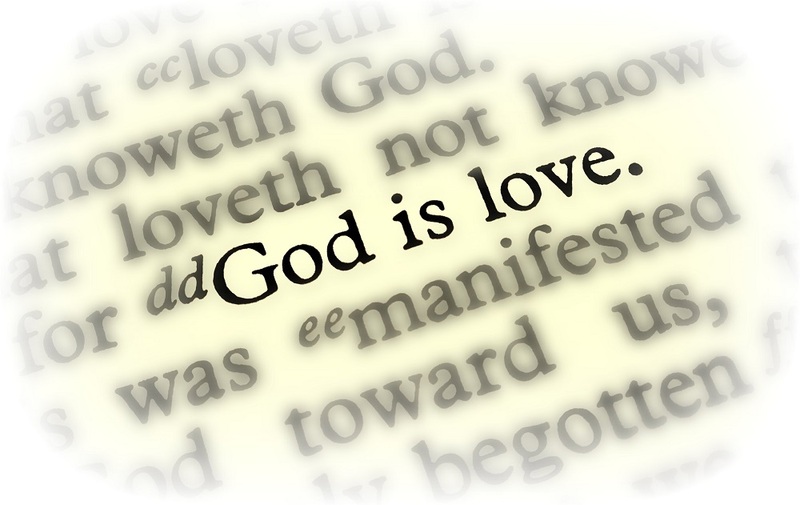 If Jesus knew how important God’s Word was to Him, how much more do we need God’s Word in the world in which we live?